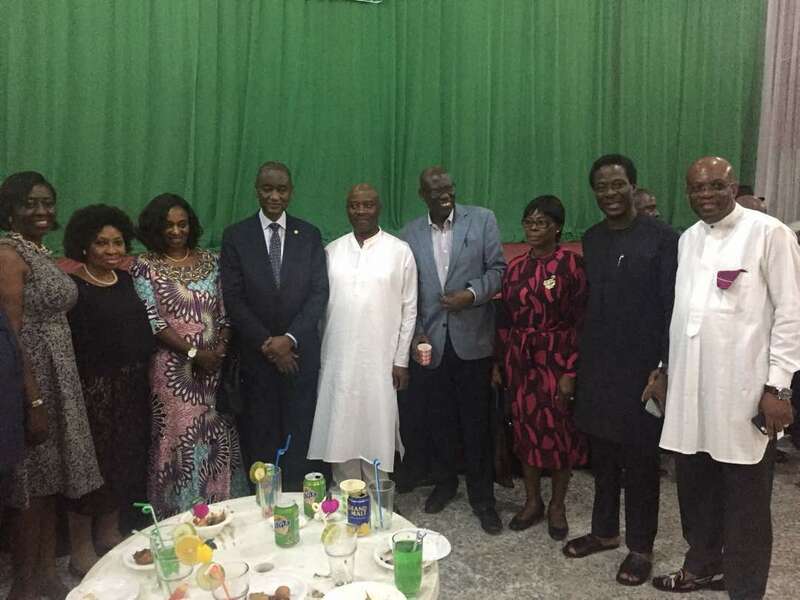 Nigeria's foremost communications law expert and astute litigator, Paul Usoro, SAN, joined other legal luminaries in a cocktail event today. 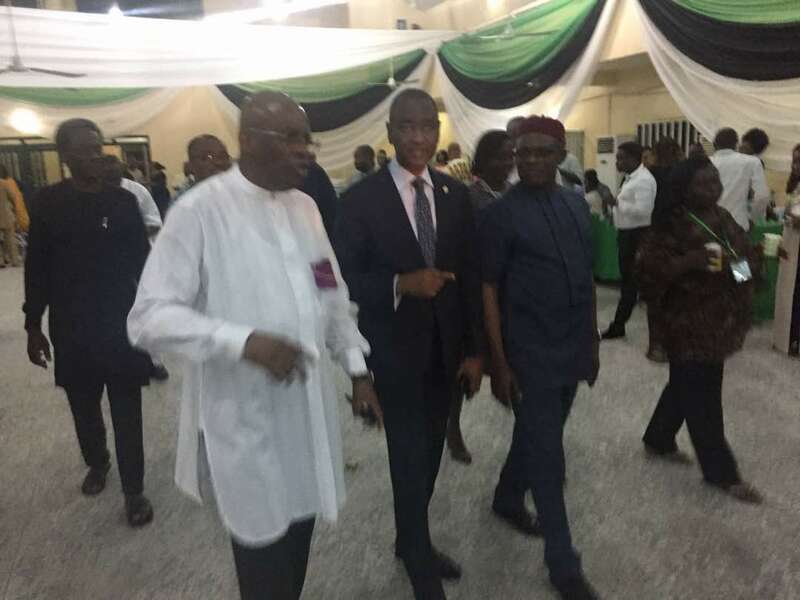 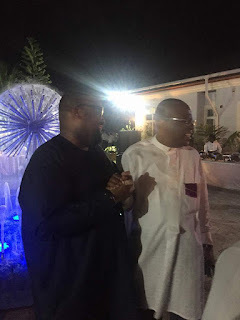 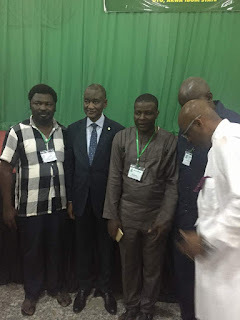 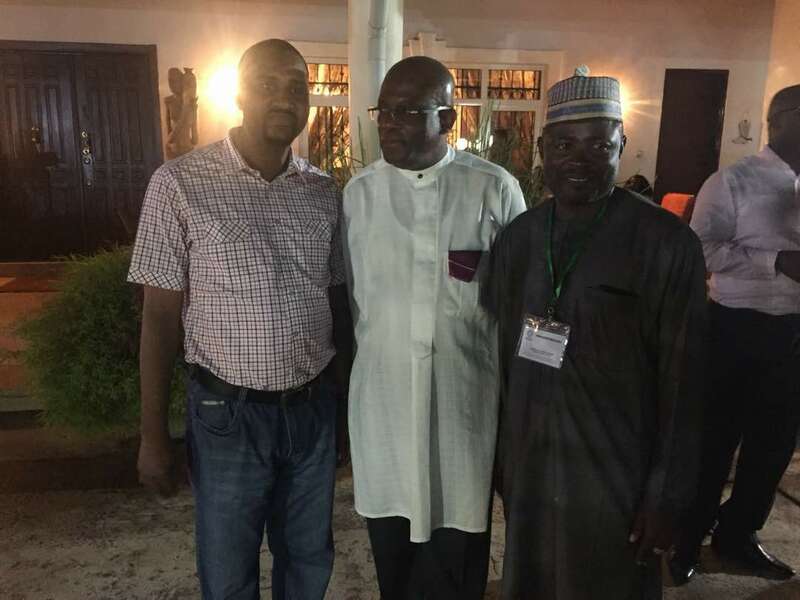 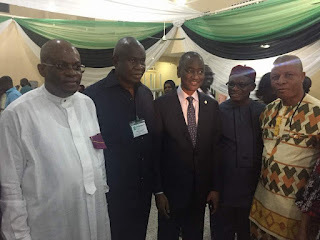 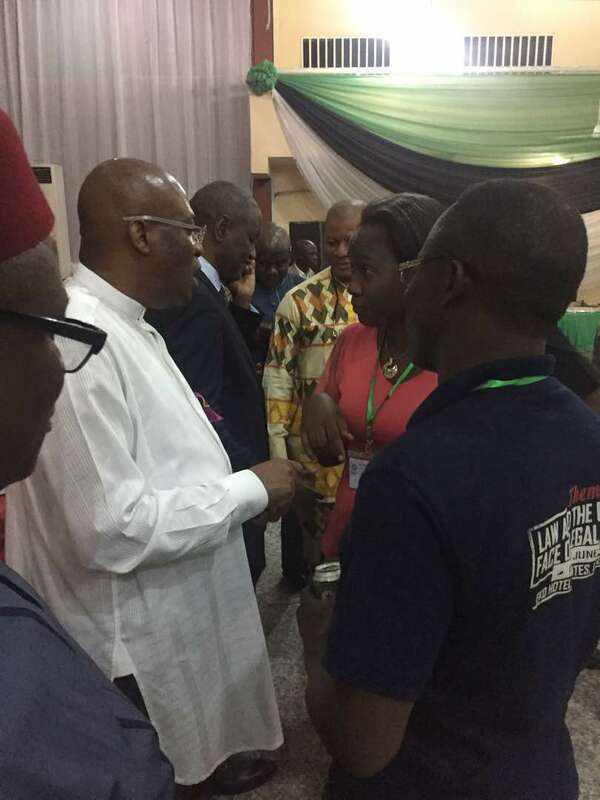 The event was the curtain raiser for the National Executive Council Meeting of the Nigerian Bar Association holding tomorrow, Thursday and Friday in Uyo, Akwa Ibom. 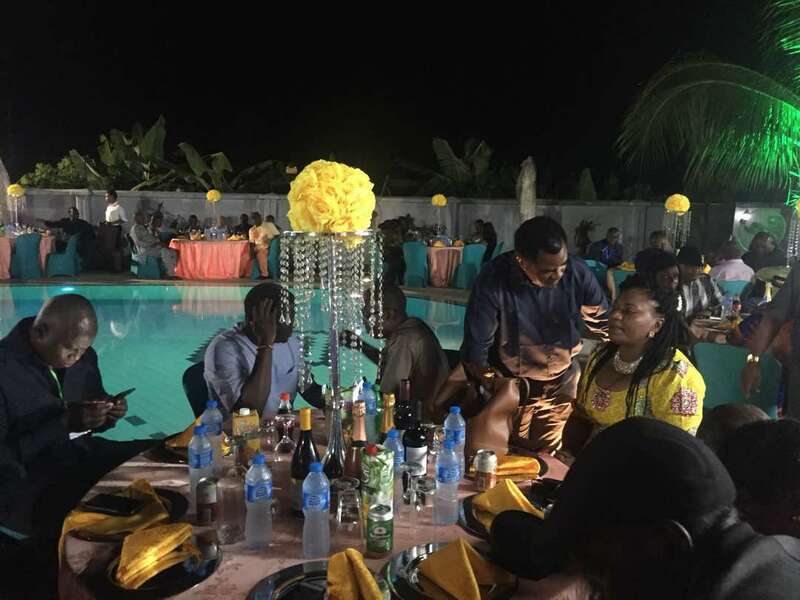 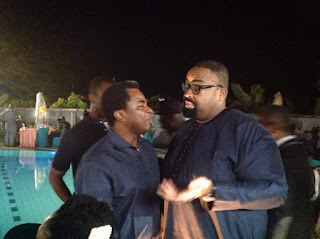 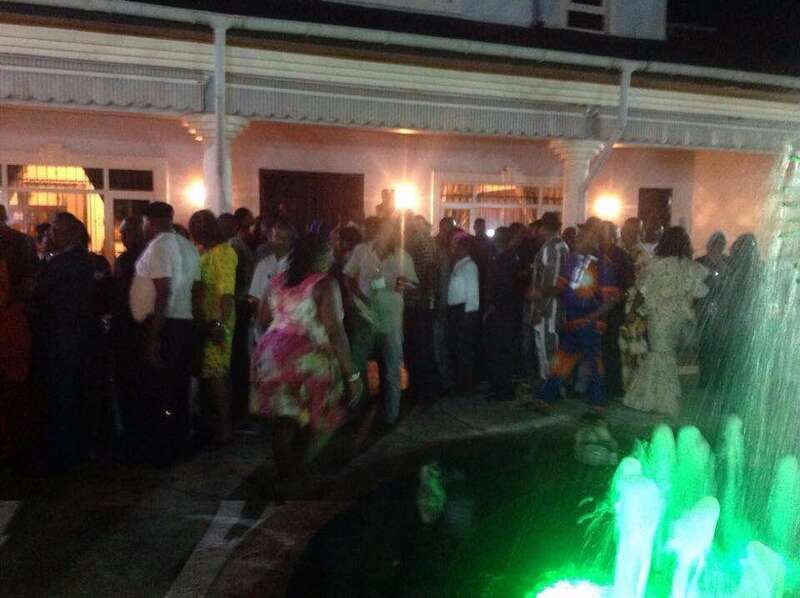 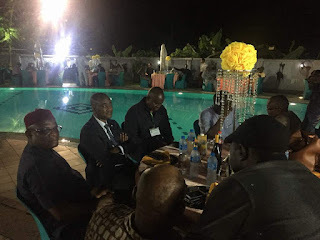 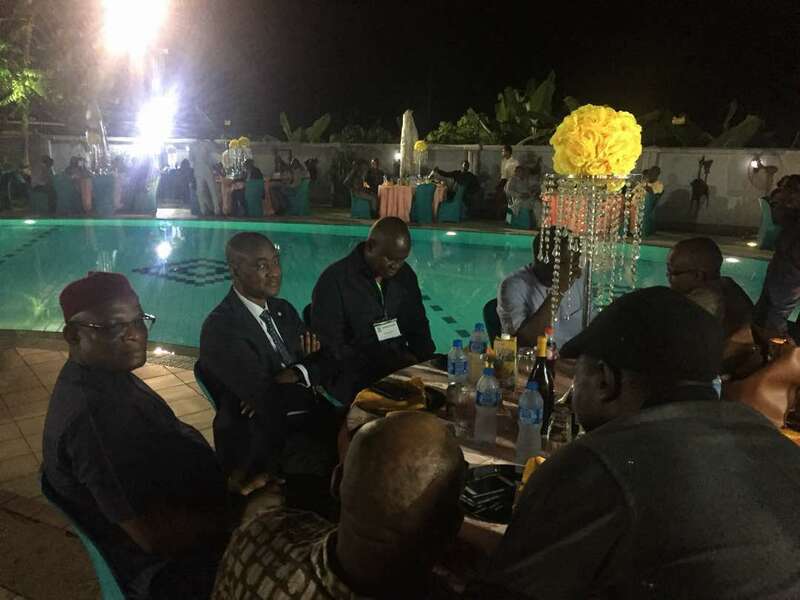 The cocktail hosted by the Chief Judge of the state, Honorable Justice Godwin Abraham, was well attended by representatives of the various branches of the NBA. 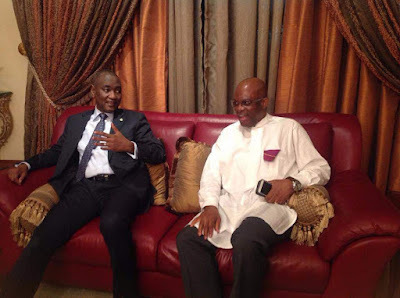 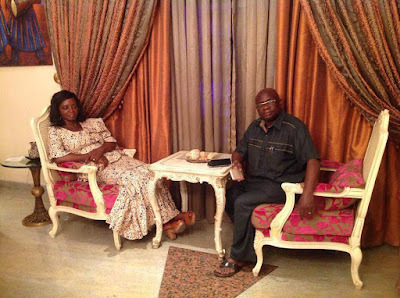 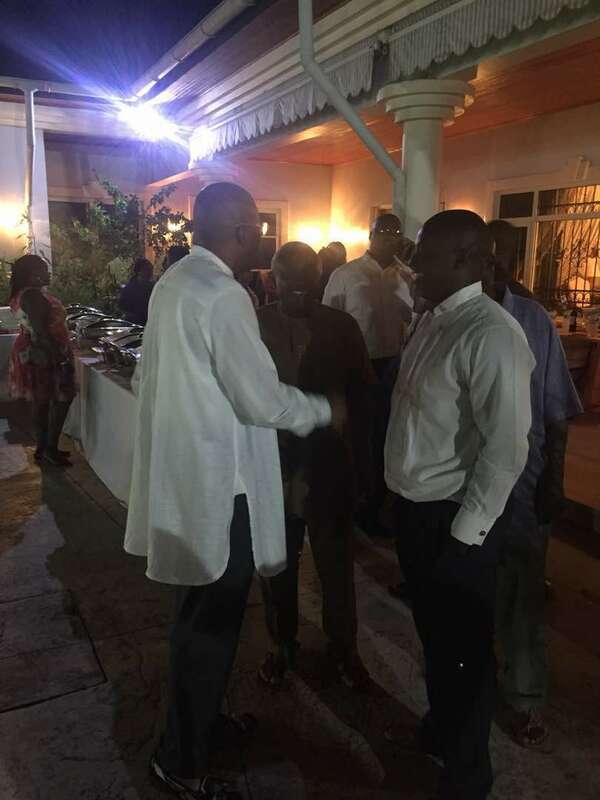 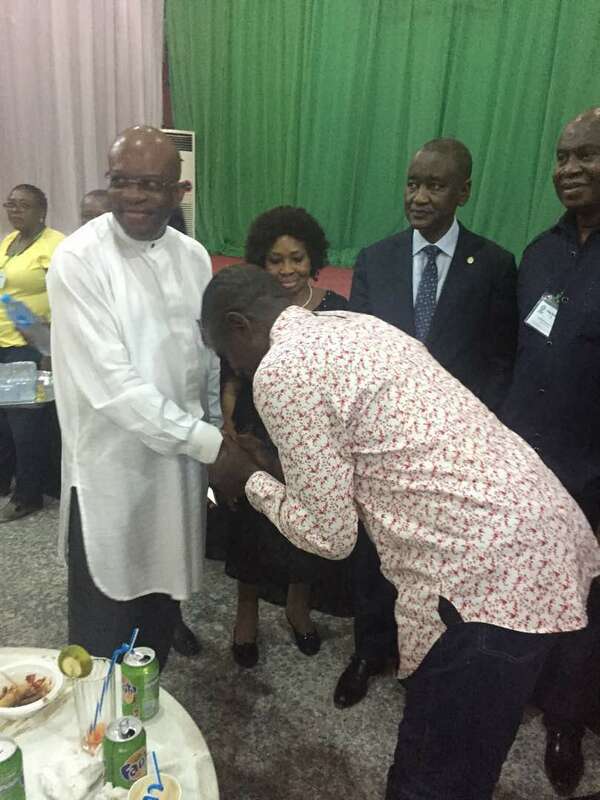 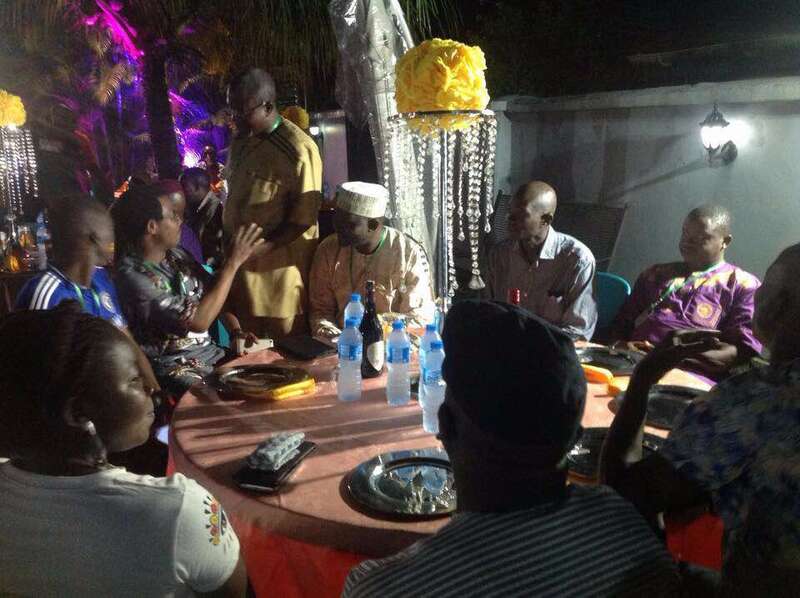 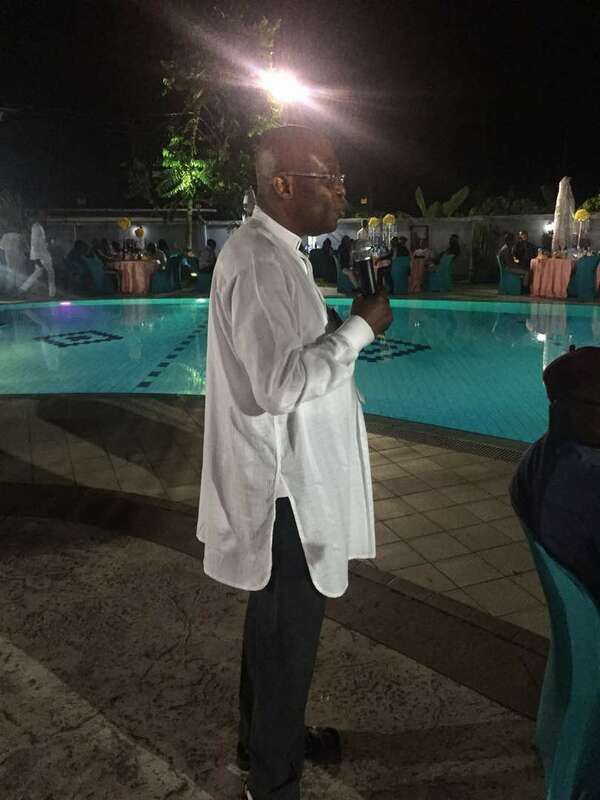 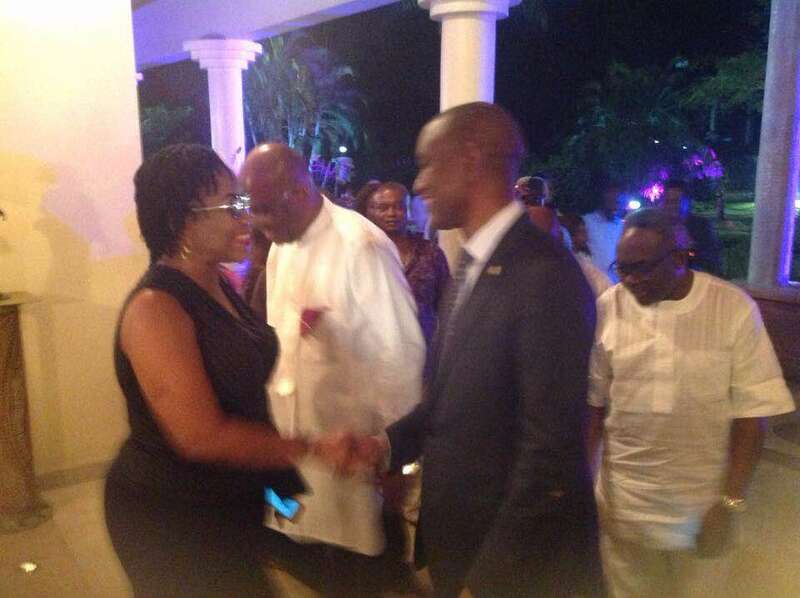 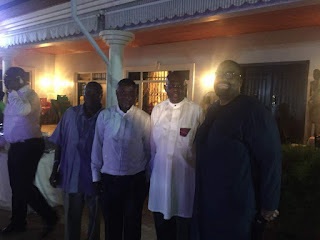 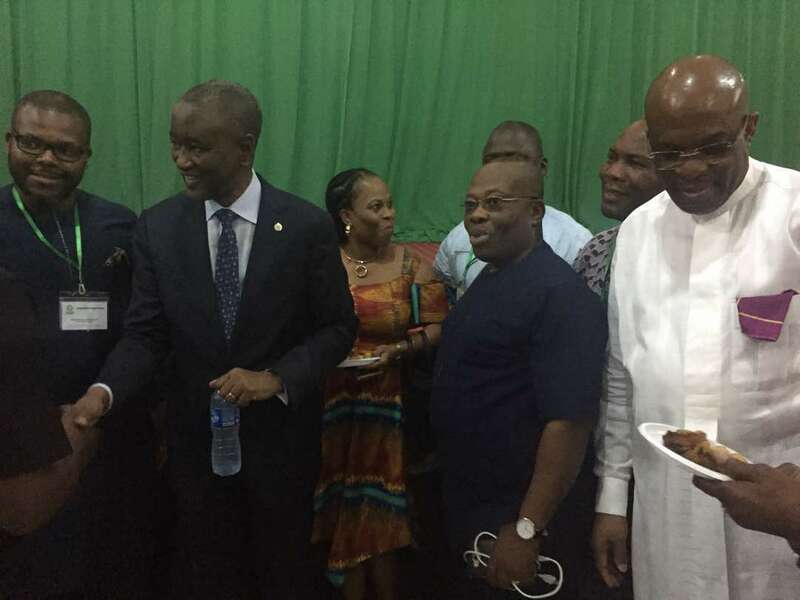 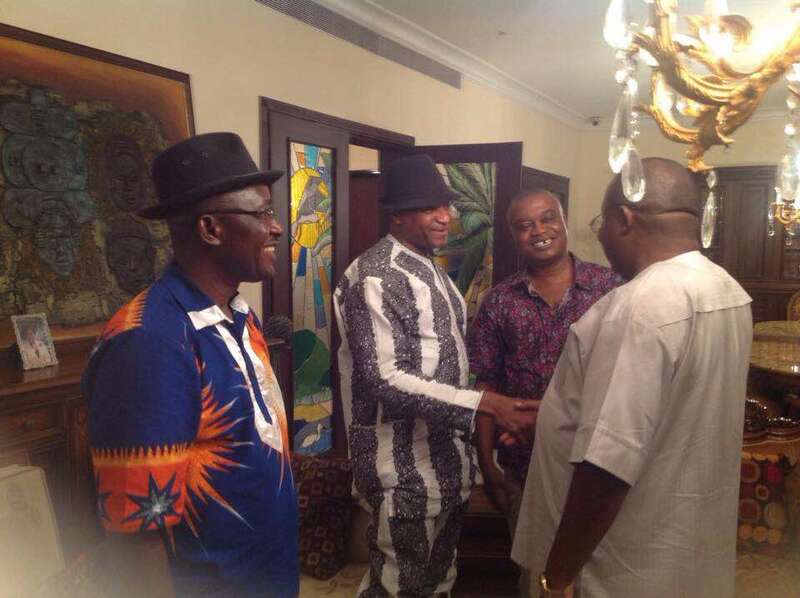 Paul Usoro, SAN, also seized the opportunity to fete the members of the bar at a welcome party held later that evening. 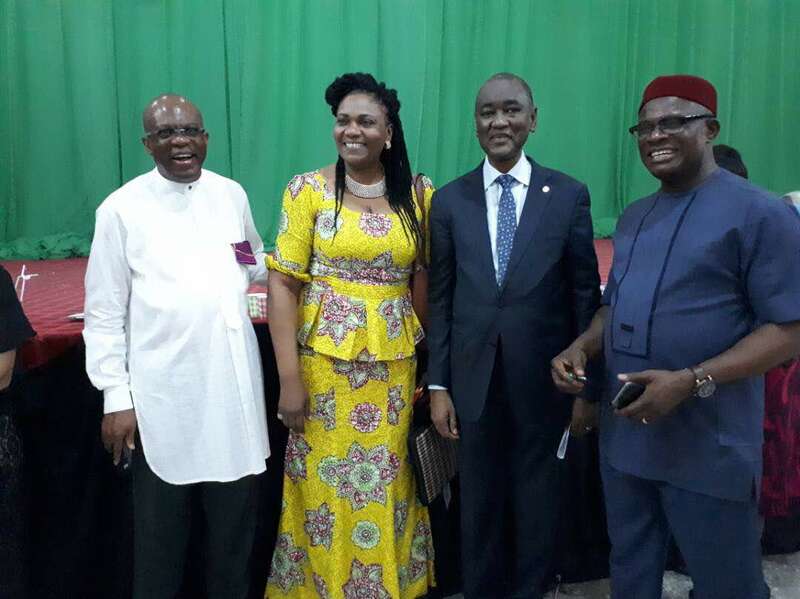 Usoro who hails from Akwa-Ibom, encouraged the members of the bar to always uphold integrity of the profession and seek out creative ways of advancing the legal practice in the zone.